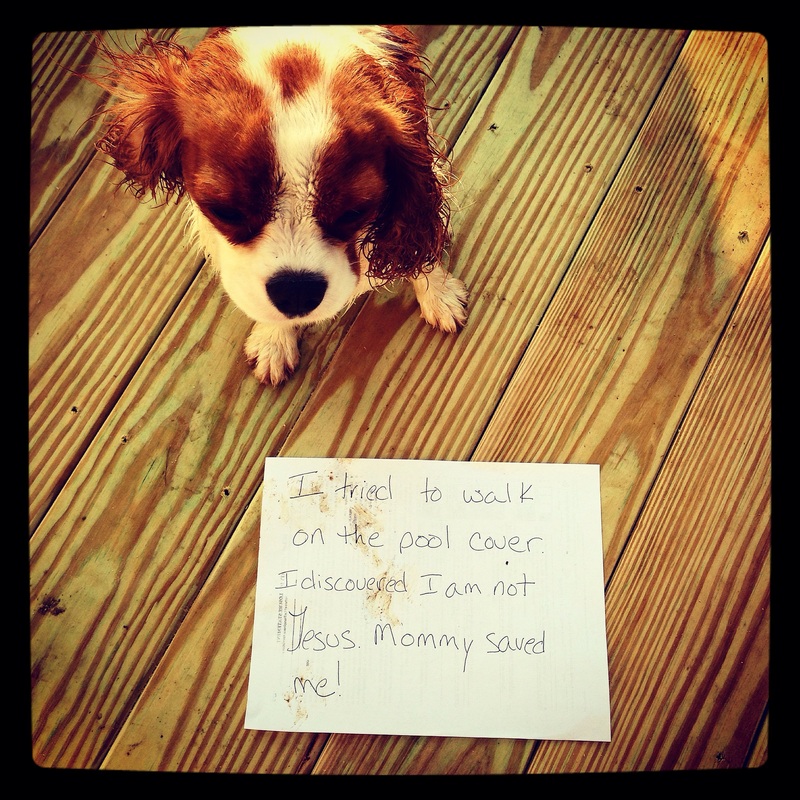 I tried to walk on the pool cover; I discovered I’m not Jesus. Mommy saved me! Posted November 1st, 2017 .